I’m Raeeka, your kundalini yoga guide. If you haven’t already – check out some freebies that I’ve put together to help you get started on your kundalini yoga journey. If you want to know a little bit more about me, here’s the scoop! If you want to know what others think of me then check out my client praise page. I’d also LOVE to share my kundalini yoga tips with you on the regular, so don’t forget to join my mailing list. 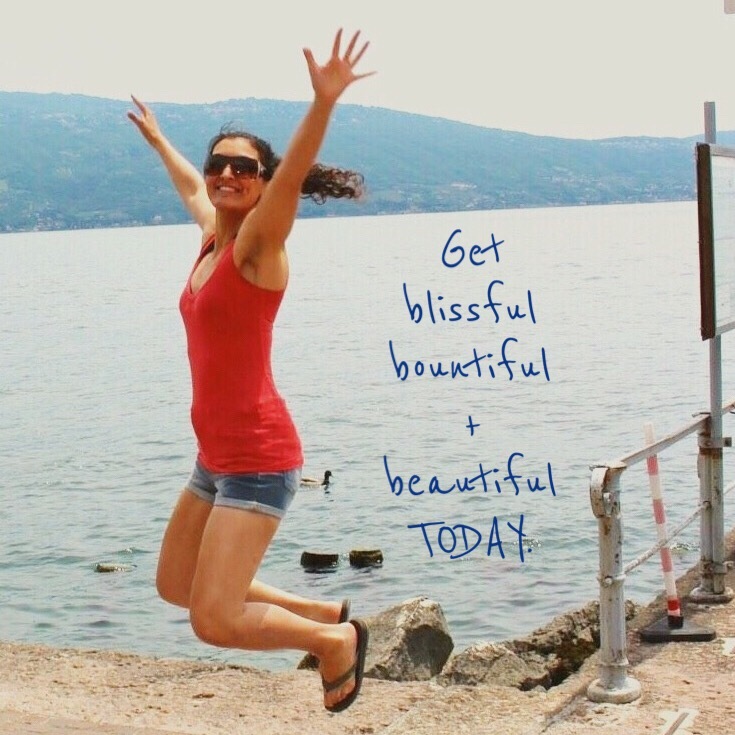 Raeeka is a kundalini yoga + meditation teacher and lifestyle coach whose focus is on helping others to live blissful, bountiful and beautiful lives. She has nearly a decade of experience working in the corporate world and understands what it means to be under pressure and stressed out. She also understands what it means to change this mindset into something more powerful and meaningful. Raeeka uses her experience to deliver practical and spiritual tools and tips to help people reach their fullest potential. This can range from goal-setting, habit-creating and organisation skills through to kundalini yoga, relaxation and deep spiritual wisom. She’s also a prose-poet + deeply interested in heartfelt conversations + growth with others. If you have any questions or want to get in touch with me feel free to send me an email via the form below and I’ll reply as soon as I can.